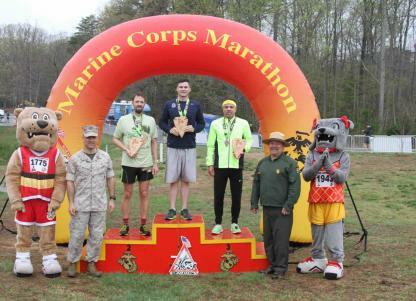 The 17.75K distance commemorates the year the Marine Corps was established and offers guaranteed access to the MCM. 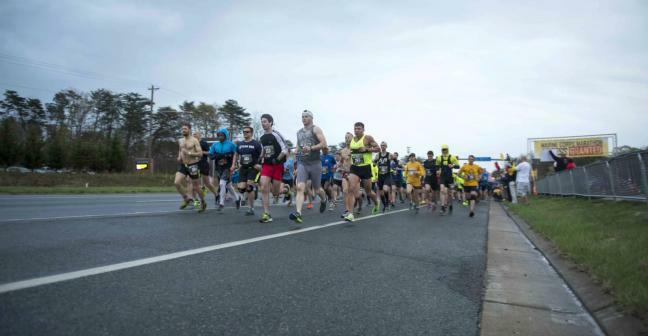 The 17.75K is a uniquely Marine event. 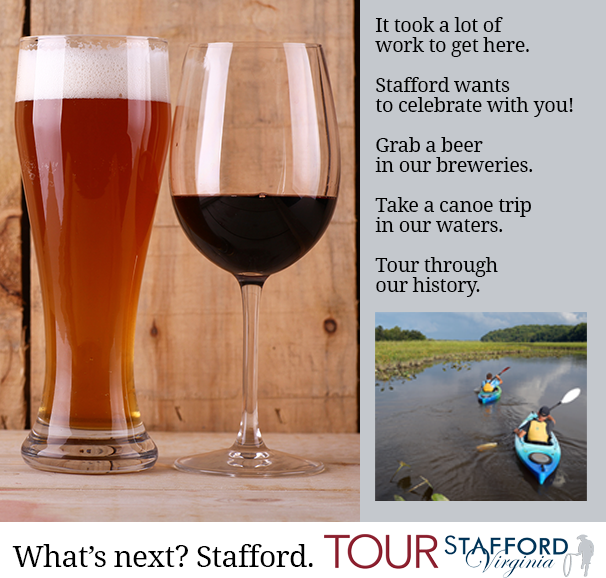 The distance reflects the year the Corps was established. 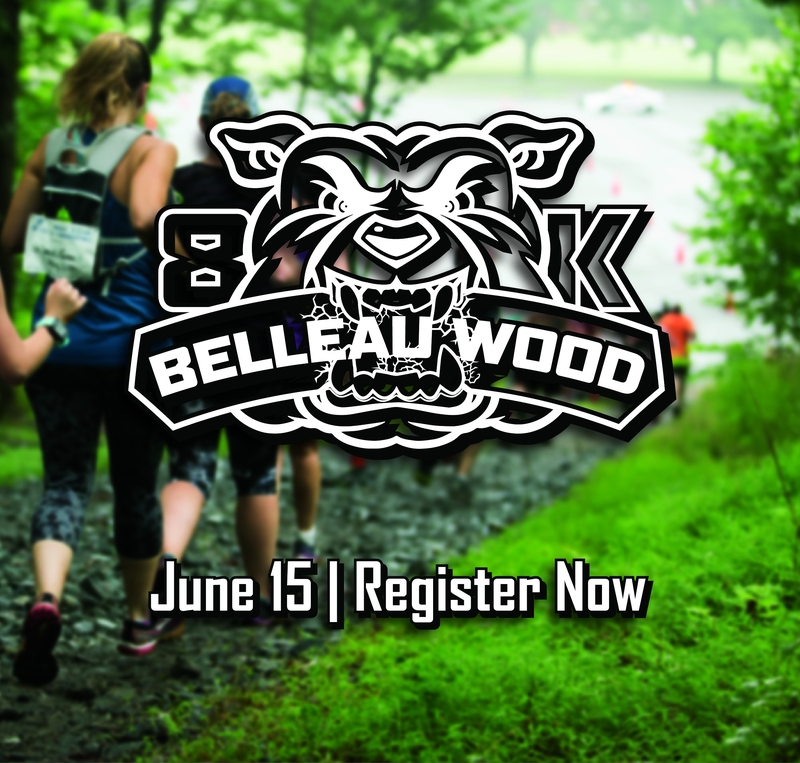 The setting is Prince William Forest Park with finishers emerging from among the trees emulating the Marines at the Battle of Belleau Wood. 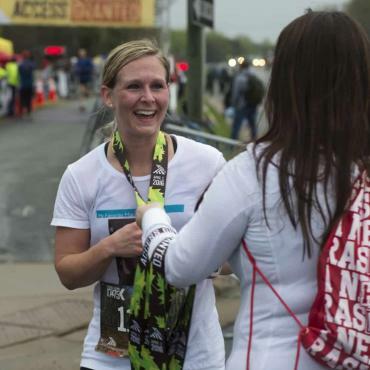 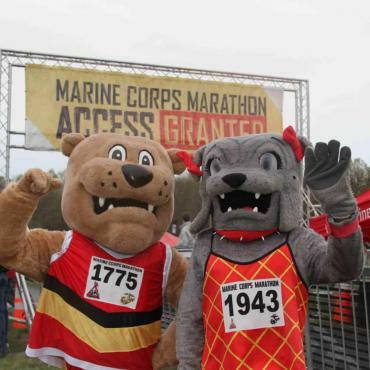 The men and women who cross the finish earn access to the Marine Corps Marathon. 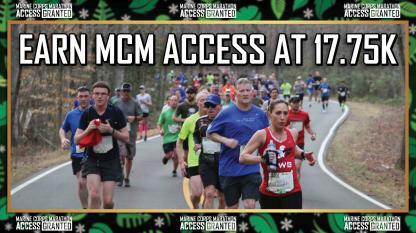 Register to run 11.03 miles through Prince William Forest Park and earn "Access Granted" for a guaranteed spot in the MCM. 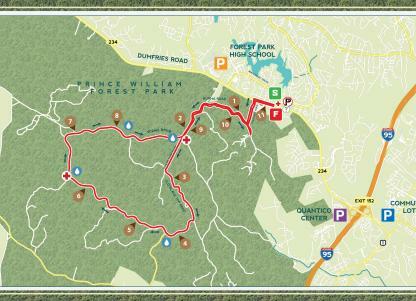 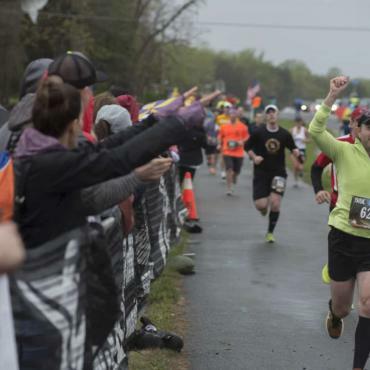 Finish the 17.75K course that tours the fragrant woods and trickling streams of Prince William Forest Park to earn access to the upcoming Marine Corps Marathon. 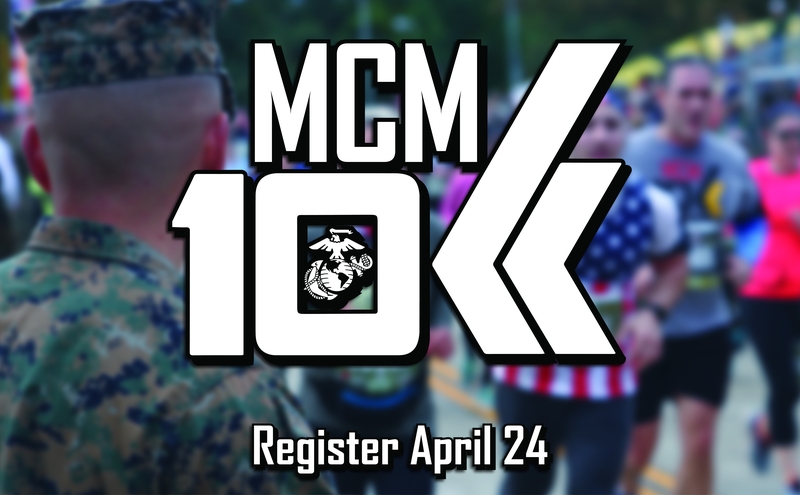 All finishers receive a guaranteed spot in the MCM. 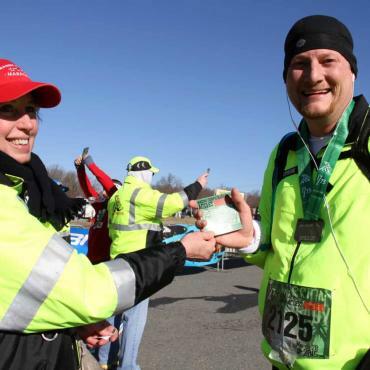 Overall and master awards will be presented immediately at the event, near the finish line. 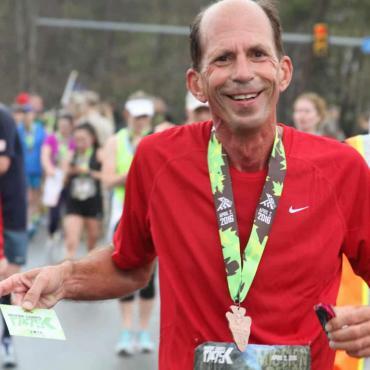 The 17.75K age-award winners will be announcd at a later date. 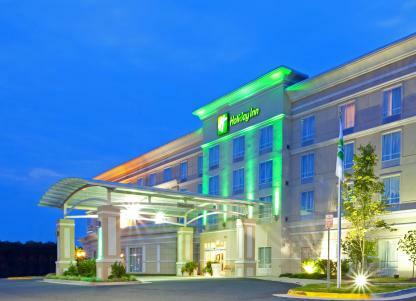 Minutes away from Marine Corps Base Quantico and 17.75K course, the Holiday Inn Quantico Center is dedicated to help make runners' stay unforgettable. 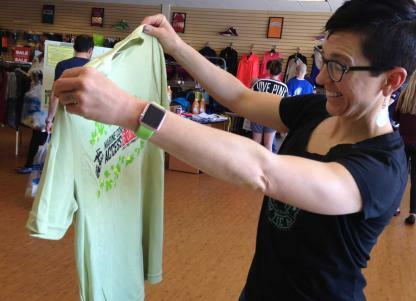 Runners must show the E-card and photo ID at Packet Pick-up either printed out or displayed on phone. 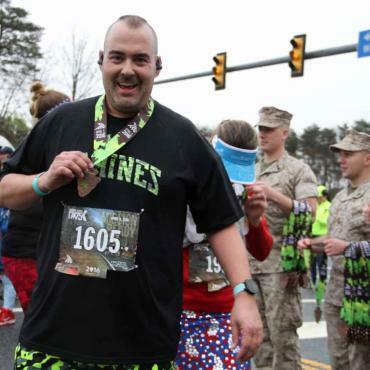 Ten individuals are celebrating their birthdays as they #RunWithTheMarines at the Marine Corps 17.75K. 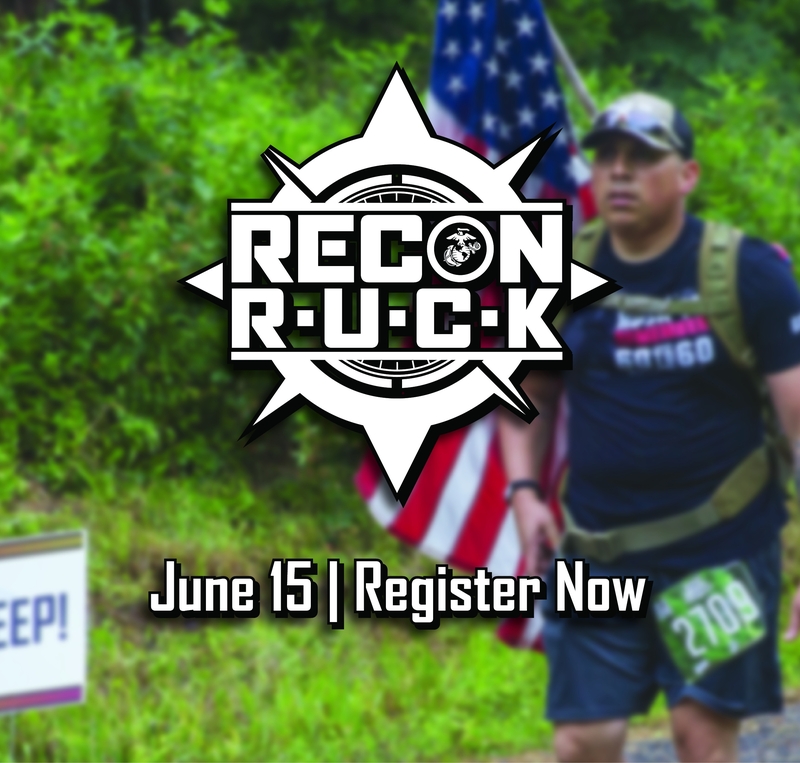 Nine runners and one volunteer will participate in the event. 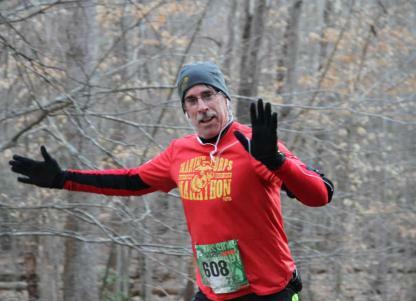 Why run on your birthday? 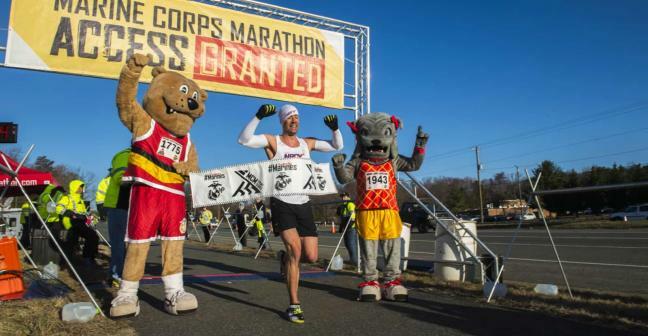 Bypass the MCM Lottery and still secure an entry by running your way into the 44th Marine Corps Marathon. 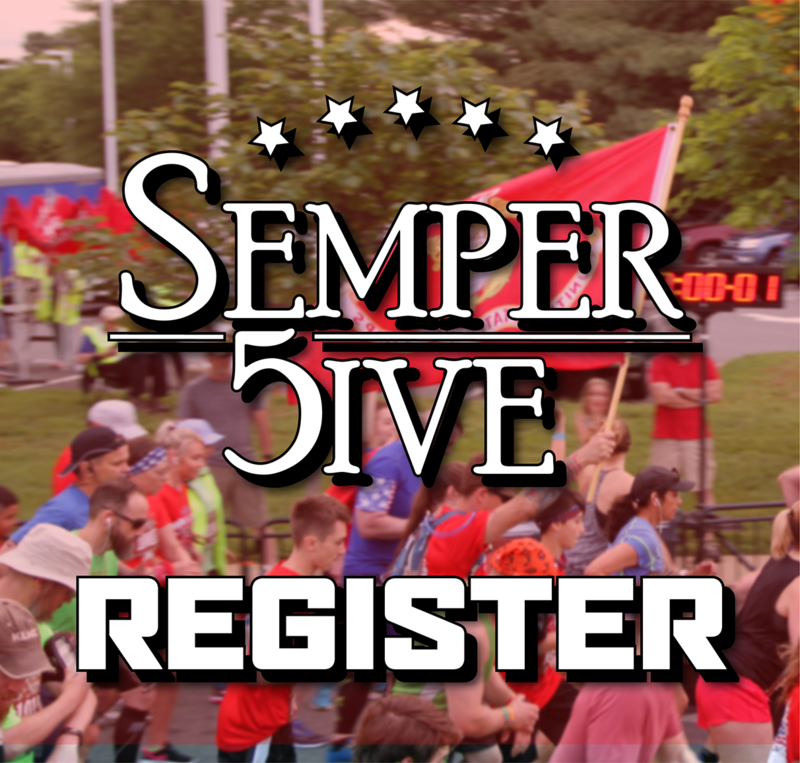 Remove luck from the equation and get ready to register for the high demand Marine Corps 17.75K when registration opens on Wednesday, February 20 at noon eastern. 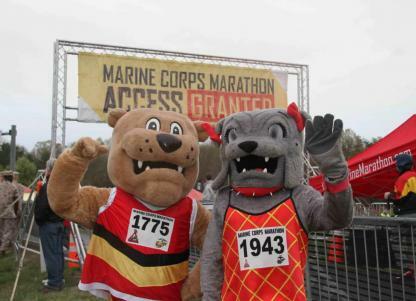 Every finisher in this 11.03-mile run, to be held on March 23, receives ‘Access Granted!’-a guaranteed entry for the Marine Corps Marathon. 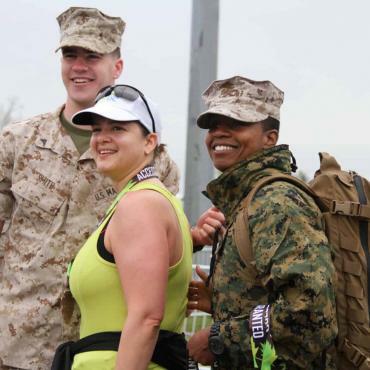 ​You’ve heard of walking the greens but ‘running the greens?’ That becomes a thing on December 8 when the Medal of Honor 8K presented by Marines Plumbing is held on the Medal of Honor Golf Course.